Today we reached a milestone in the Trigger Points Community. We now have over 1000 followers on Facebook. I can’t even begin to tell you what that means to us. One year after starting this project, we can now unequivocally say that we are not alone. Being a survivor can be so lonely. Before that fateful moment that I read Dawn’s article Raising a Girl as a Survivor, I felt so alone. 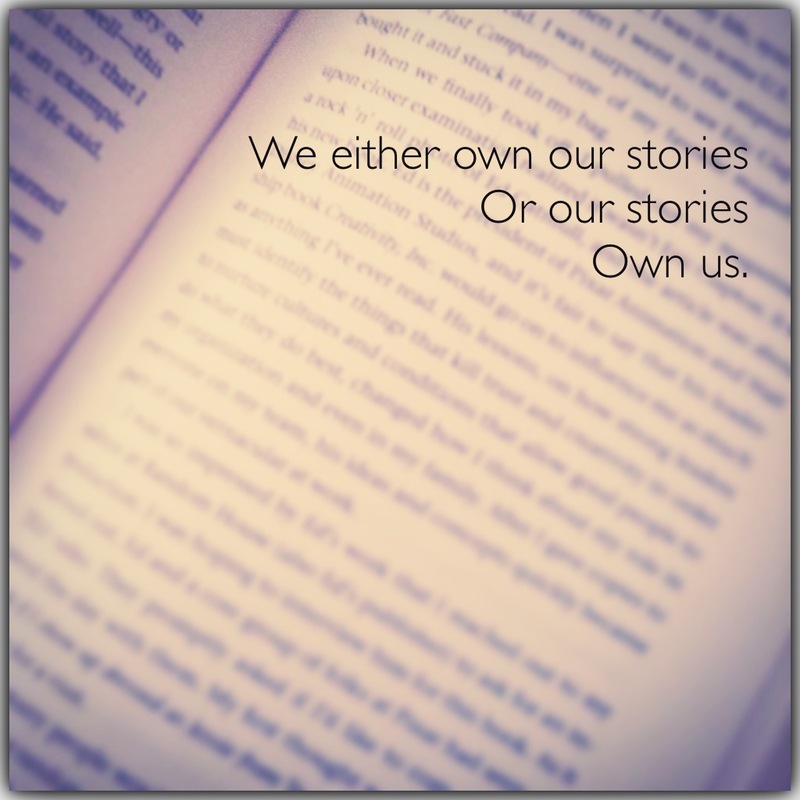 Who could I share my stories with? Who could I speak my truth to? I had spent so long swallowing my words that my throat hurt. I knew I couldn’t do it any more. I couldn’t keep pretending to be normal. I was just too damn much work. But after a lifetime of lessons I was accustomed to not speaking up. And it has not been easy to start again. My throat was raw and scratchy at first from lack of use. I was afraid, so afraid, of what people would say. Of exposing my raw, vulnerable places. But over this last year I have turned to you, my Trigger Points community, on the hard days. On the days when this parenting gig has worn me down and abuse triggers have left me feeling broken. And when I turned to you in my broken-ness, you did not mock me, or pity me, or ignore me. You held me up. You said “Me too” and “You will get through this day”. And I knew that I was not alone. I knew that I could speak my stories because I had found my tribe. As we have approached the release date of November 18th, I have been reeling. I have felt such a range of emotions: pride, fear, love, gratitude, nervousness. While I went through round after round of revisions on the manuscript I felt overwhelmed with anxiety, like I was holding my breath until the final draft was uploaded. I reached out to fellow survivor and Trigger Points contributor, life coach Keri-Anne Livingstone. And she held a space for me to work through all of this. She asked me to make a list of all the things I am saying YES to and all the things I am saying NO to with this work. So I wanted to share that list with you here. I am saying YES to honesty, integrity, visibility, the power to make positive change, the freedom to be who I truly am in all areas of my life, and owning my story. I am saying NO to hiding, pretending, fear of my own power, taking on other people’s pain and drama, and doing work that doesn’t fulfill me. Being part of this community has been the most fulfilling work of my life. I am so humbled and awed by you, my fellow survivors. Together, we are re-writing our stories. Together we are creating a safe space to de-stigmatize these stories. Together, we are breaking the cycle. Previous Post Trigger Points Anthology ~ The Book, the Creators, the Mission. Next Post Trigger Points Anthology Giveaway!! You are beautiful, Joyelle! I love this and I’m so proud of you. This part hits home — saying no to “fear of my own power.” I so get that. I’m going to hold on to this. Thank you for this gift and I’m so honored to be a part of it. Much love!